hd00:18Spring. 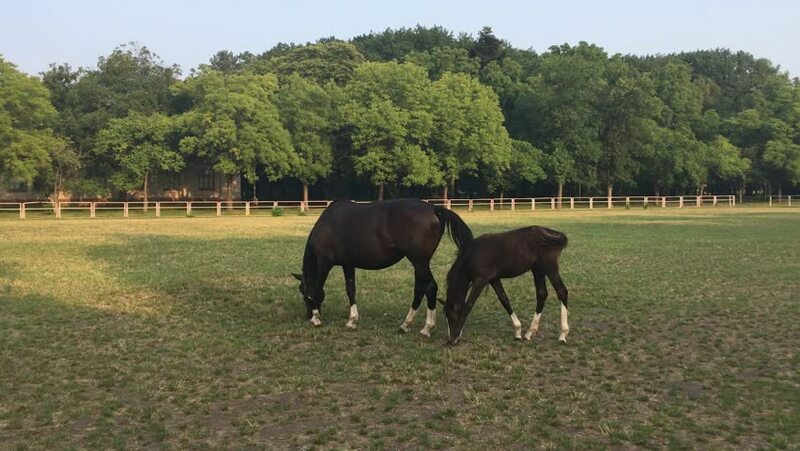 a horse with a foal grazing in the village. hd00:11Woman Riding Horse On Ranch. Full length of young woman riding horse on ranch.